A number is a mathematical object used to count, measure, and also label. The original examples are the natural numbers 1, 2, 3, 4, and so forth. A notational symbol that represents a number is called a numeral. 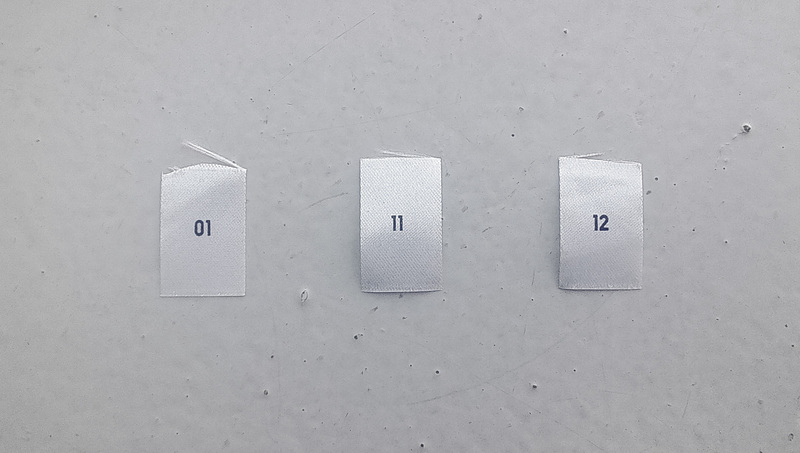 In addition to their use in counting and measuring, numerals are often used for labels (as with telephone numbers), for ordering (as with serial numbers), and for codes (as with ISBNs). In common usage, number may refer to a symbol, a word, or a mathematical abstraction. In mathematics, the notion of number has been extended over the centuries to include 0, negative numbers, rational numbers such as 1/2 and 2/3, real numbers such as √2 and π, and complex numbers, which extend the real numbers by adding a square root of −1. Calculations with numbers are done with arithmetical operations, the most familiar being addition, subtraction, multiplication, division, and exponentiation. Their study or usage is called arithmetic. The same term may also refer to number theory, the study of the properties of numbers. 1 (one, also called unit, unity, and (multiplicative) identity) is a number, numeral, and glyph. It represents a single entity, the unit of counting or measurement. For example, a line segment of unit length is a line segment of length 1. It is also the first of the infinite sequenceof natural numbers, followed by 2. 11 (eleven) is the natural number following 10 and preceding 12. It is the first repdigit. In English, it is the smallest positive integer requiring three syllables and the largest prime number with a single-morpheme name. 12 (twelve) is the natural number following 11 and preceding 13. The product of the first three factorials, twelve is a superior highly composite number, divisible by 2, 3, 4, and 6. It is central to many systems of counting, including the Western calendar and units of time, and frequently appears in the Abrahamic religions.